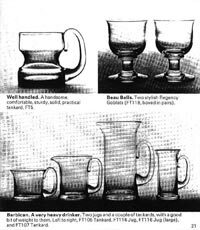 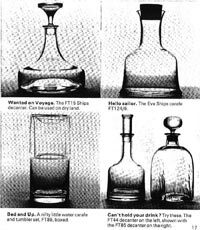 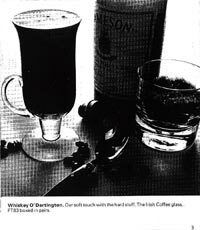 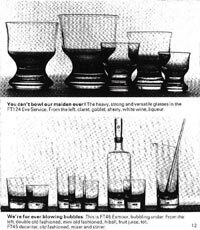 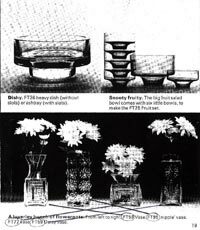 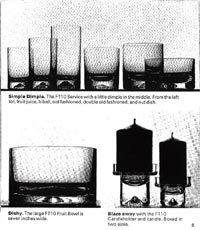 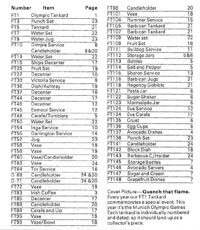 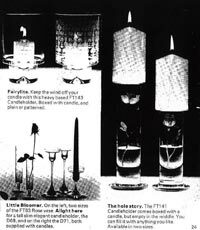 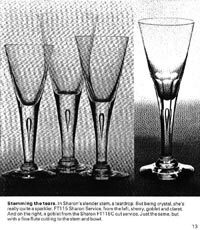 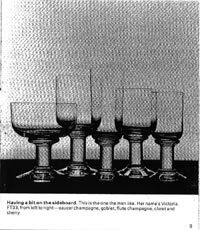 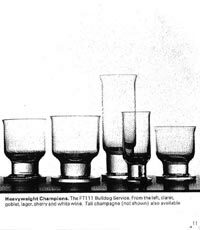 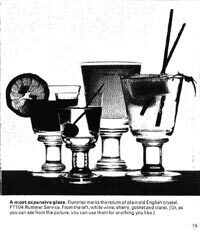 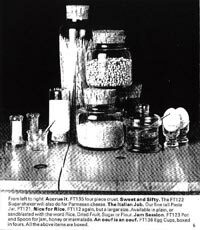 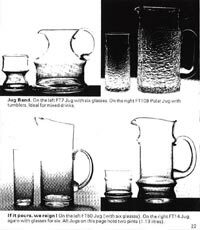 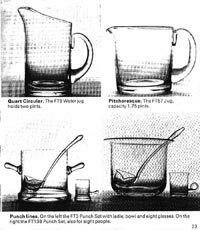 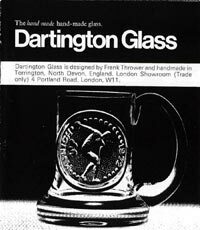 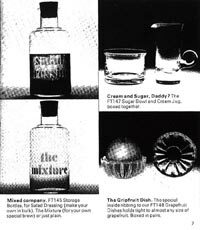 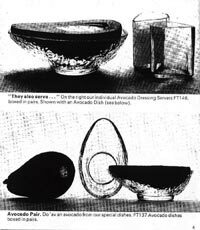 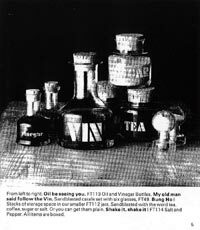 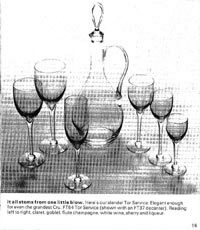 Shown below are catalogue pages from a Dartington glass catalogue, which we believe dates to 1972. 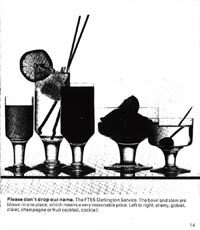 These Dartington catalogue scans are copyright of Peter Olive, who has kindly given permission for them to be reproduced here. 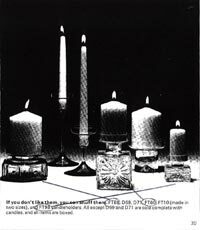 They were previously available at his website www.whitefriarsorg.org, which is no longer active. 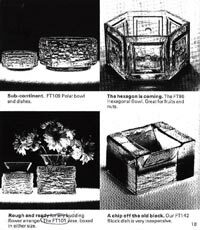 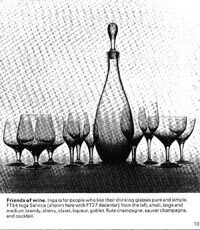 We hope people will continue to find them a useful reference resource.